PDR Property Lawyers > News > Property Conveyancing: How Long Does it Take to Complete? As experienced property lawyers, we know just how stressful and confusing moving house can be. We work hard to remove the confusion for you and take away the stress, to simplify the stages of a normal house purchase. There are lots of legal formalities involved in a house sale and the purchase of a property. These will often fall into two parts, known as the Exchange of Contracts and Completion. The Exchange of Contracts is the point at which the buyer and the seller commit to the sale or purchase of the property. However, the Completion is the date when the legal ownership of the property is transferred, along with the date of which the house move can take place. This will happen at a later date. Before the Exchange of Contracts searches will be completed. These are appropriate to the purchase of the property along with the area. The sellers’ property lawyers will issue the normal contract pack and the buyer’s property lawyers will ensure that the seller has the legal right to sell the property. During this time the buyer will be arranging finance for the property while organising the relevant surveys and inspections to ensure that the property is in the acceptable condition and that the asking price is fair. The most common cause of delay with moving house is the ‘chain’. When buying or selling a home there will often be a chain of transactions and it is very unusual for all parties in the chain to have completed their financial arrangements, which can result in the exchange of contracts not being possible on the same day. 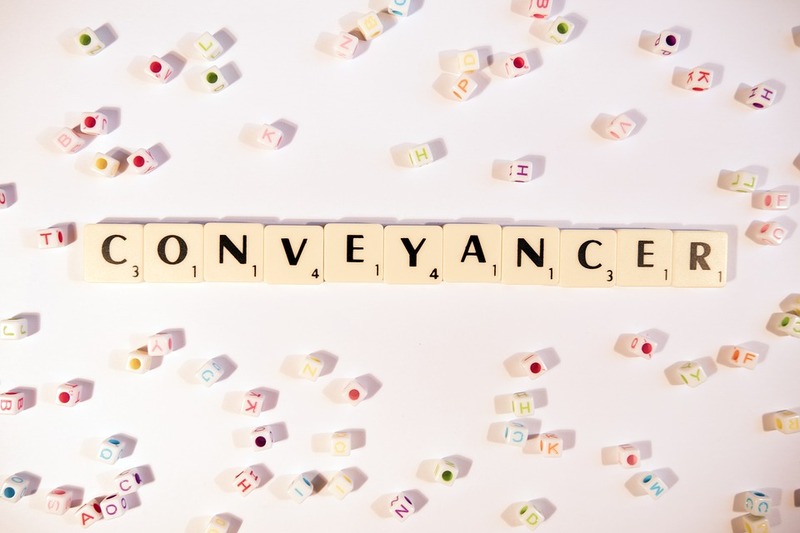 So how long does property conveyancing take? Your property lawyers will complete all the legal work required before the contracts can be exchanged. This will often take several weeks, and to an extent the time that property conveyancing can take, is out of the property lawyers’ control. If legal problems arise during the conveyancing then the exchange of contracts will be delayed until they’re resolved. If there are any delays in the chain, the progress of the whole chain is affected. You will often find that the completion date is around 7-10 days after the exchange of the contract. However, this is dependent on the requirements of the other parties in the chain. will do everything we can to minimise these delays. If you are looking for a property lawyer who is on your side, and you want a property lawyer that will help your house purchase run smoothly, then contact us now, or alternatively get an instant conveyancing quote via our quote calculator.